Charlotte’s Central Avenue reveals a history of the city’s shifting demographics, from white, working-class textile mill workers in the early twentieth century to a wave of immigration in the 1990s. 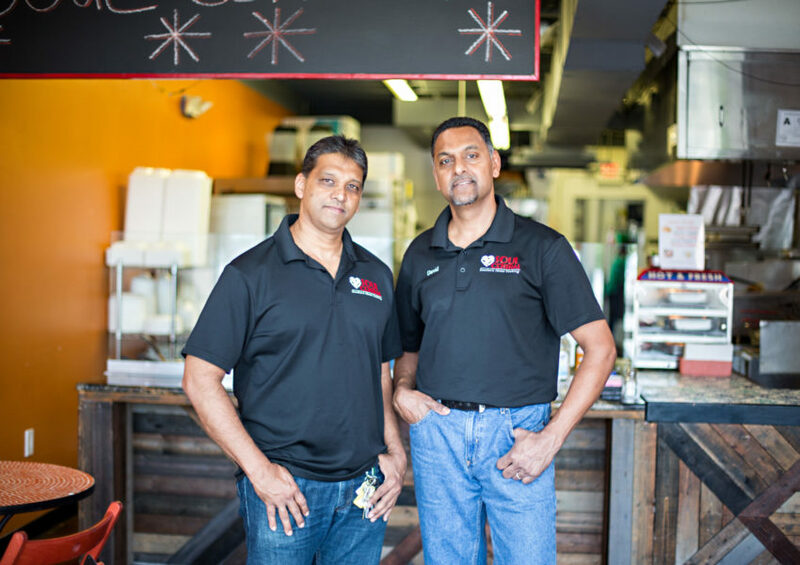 These new Southerners – multiethnic communities changing a predominately black and white city – filled in abandoned businesses, merged together along this corridor, and shaped a new Charlotte. 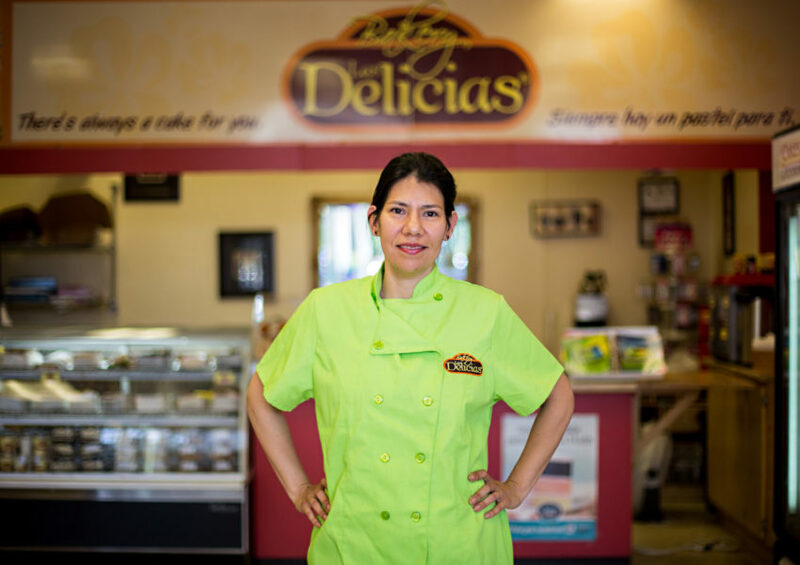 Zhenia Martinez is co-founder of Las Delicias Bakery in Charlotte, North Carolina. 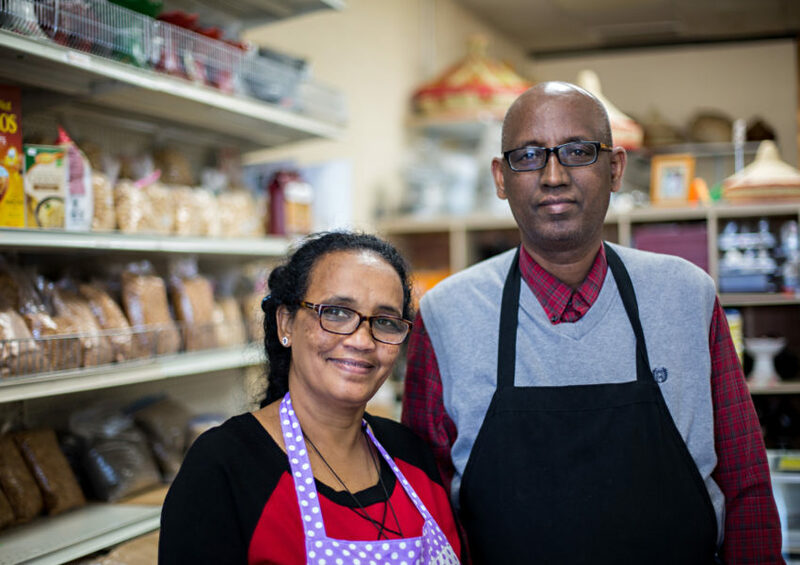 Zerabruk Abay and Tsige Meshesha own Nile Grocery & Cafe in Charlotte, North Carolina. 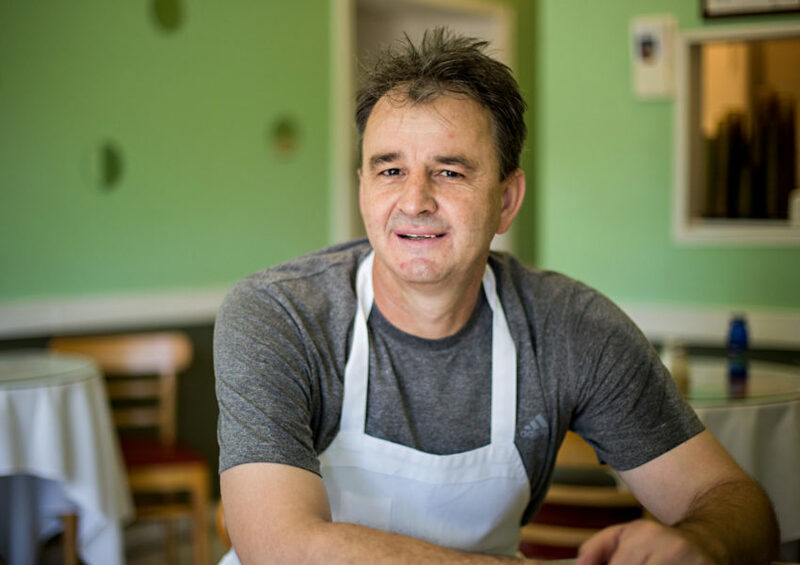 Swen Harmon owns Zoewee's Restaurant in Charlotte, North Carolina. 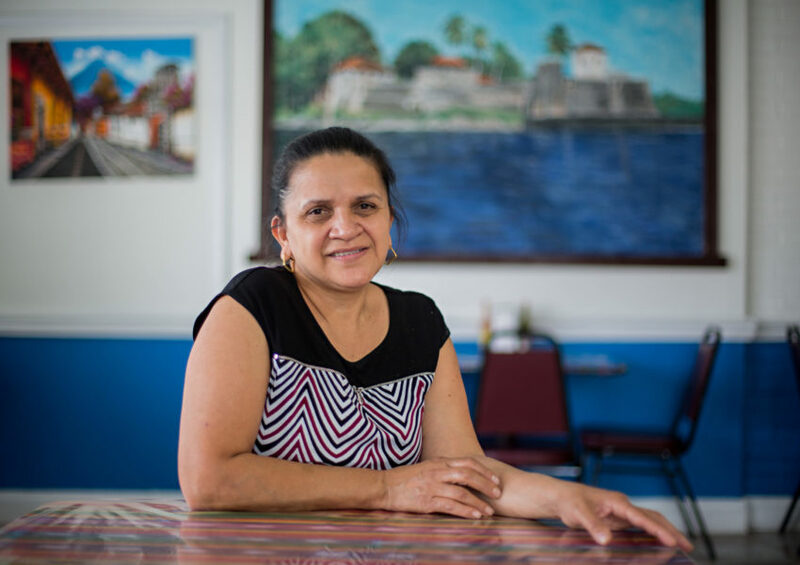 Regina Adame Galan works at Dai-Sing Restaurant Supply in Charlotte, North Carolina. 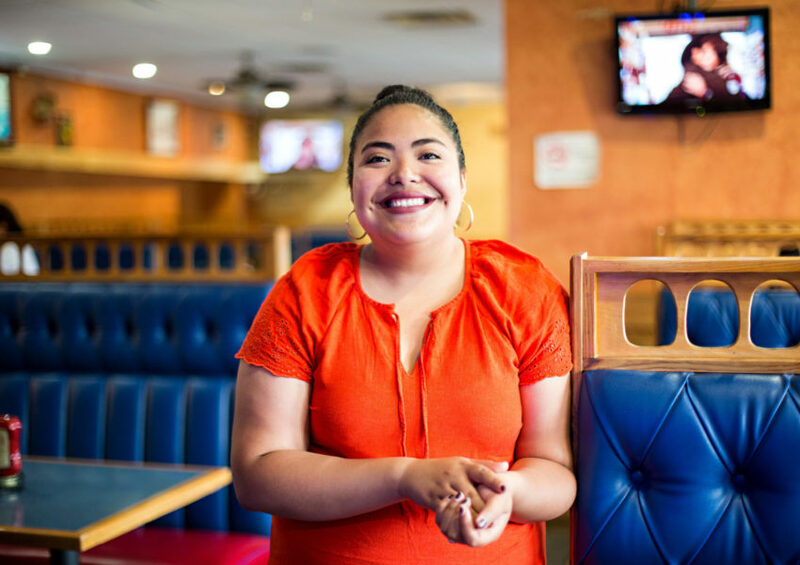 Nora Guerra owns Guate-Linda in Charlotte, North Carolina. 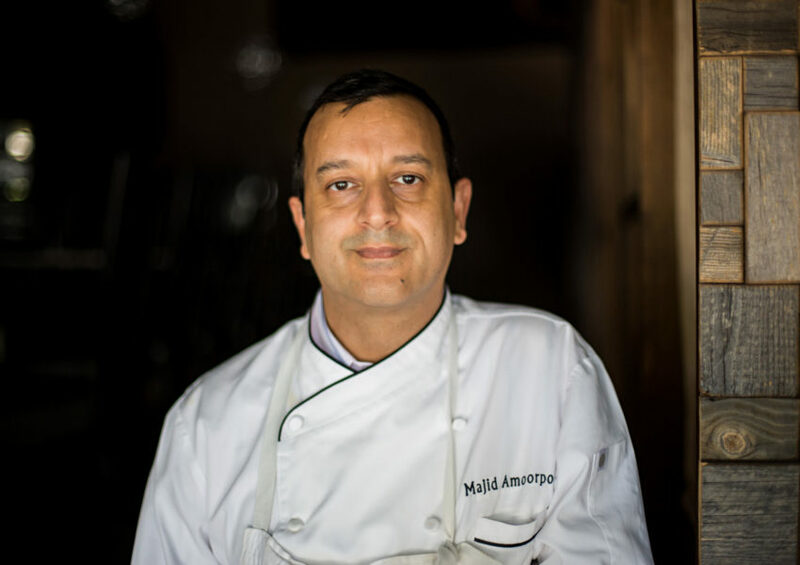 Majid Amoorpour is an Iranian-born chef living and working in Charlotte. 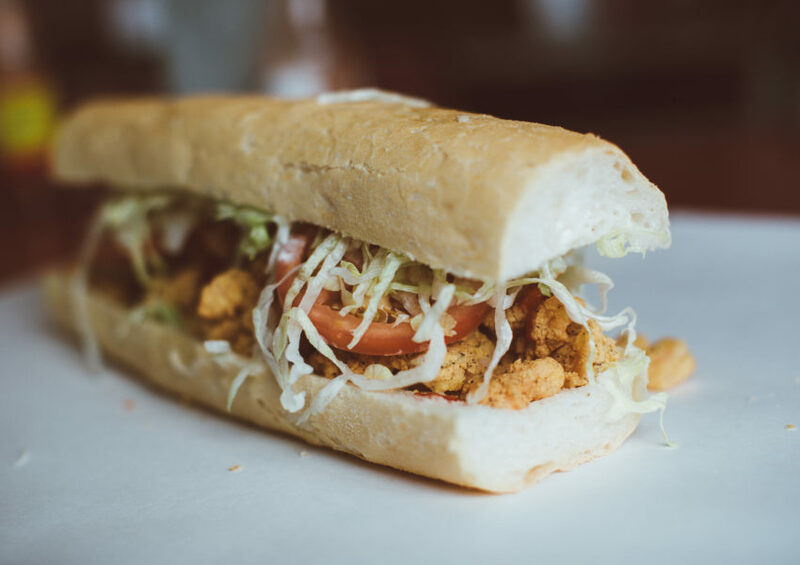 The Nguyen family own and run Le's Sandwiches and Cafe in Charlotte, North Carolina. 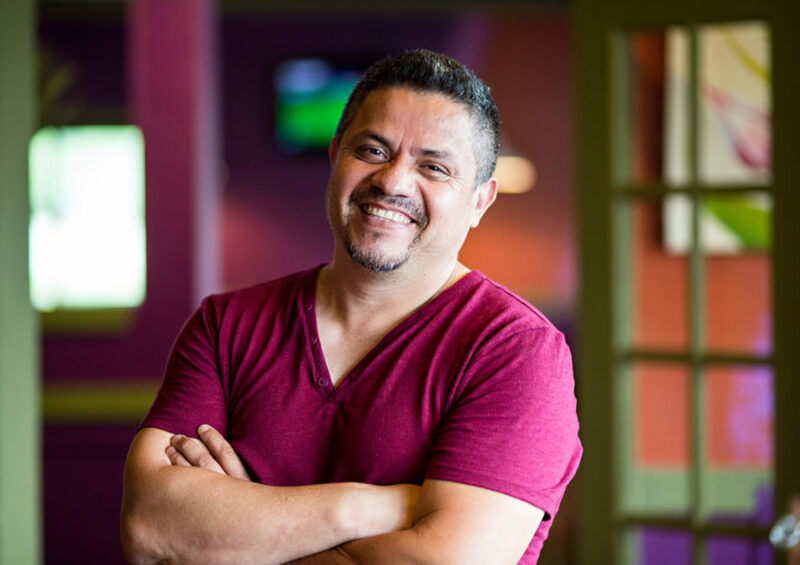 Juan Sanchez Gonzalez is the owner of Carnitas Guanajuato, which has three locations in Charlotte, North Carolina. 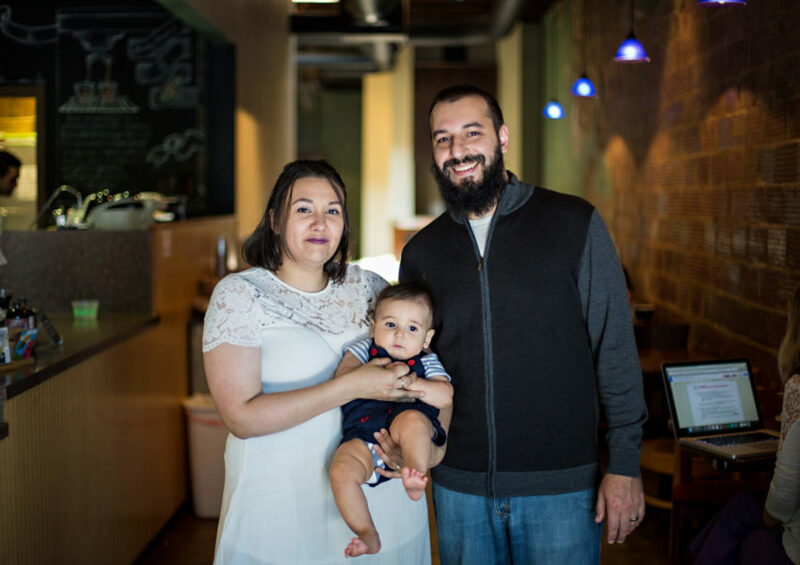 Jimmy and Louisa Kleto own and operate Central Coffee in Charlotte, North Carolina. 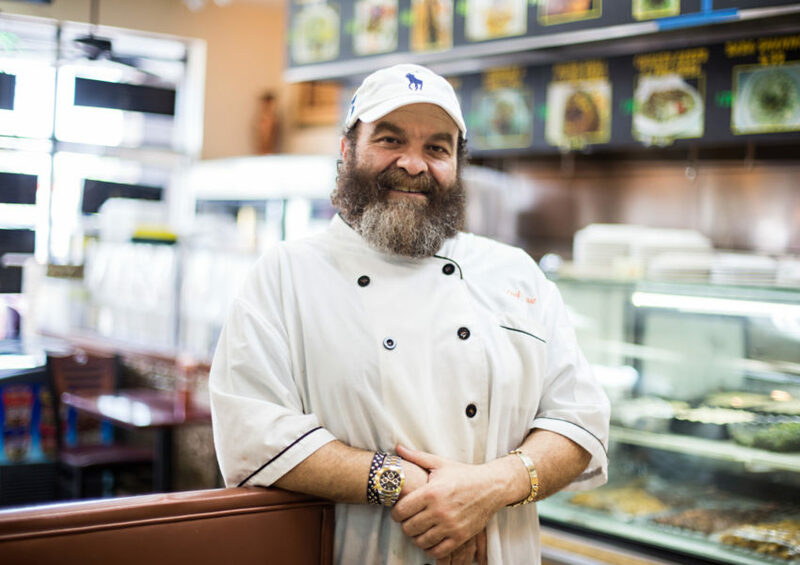 Izzat Freitekh owns La Shish Kabob in Charlotte, North Carolina. 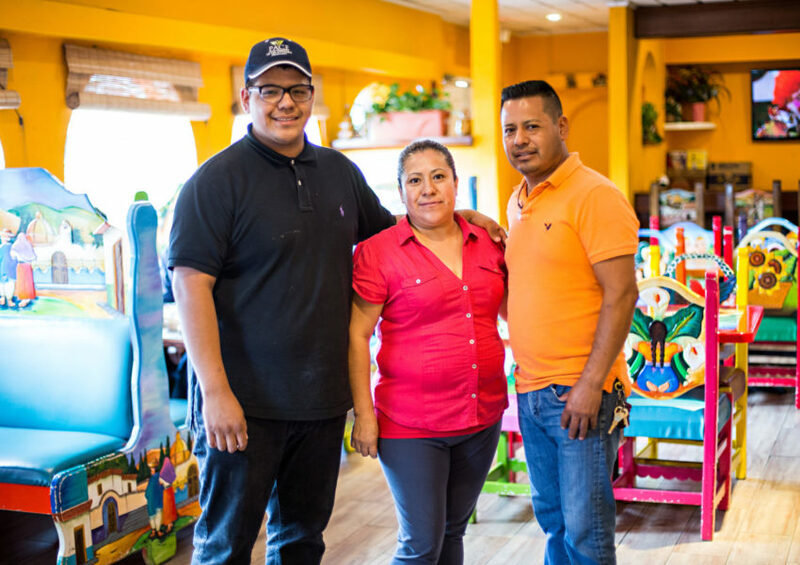 Hally Chirinos's parents own El Pulgarcito in Charlotte, North Carolina. 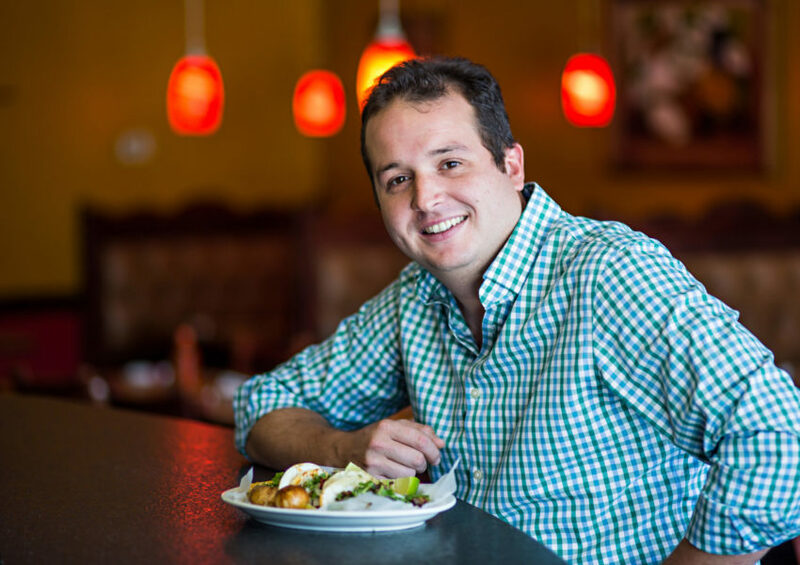 David Ragoonath is co-owner of Soul Central in Charlotte, North Carolina. 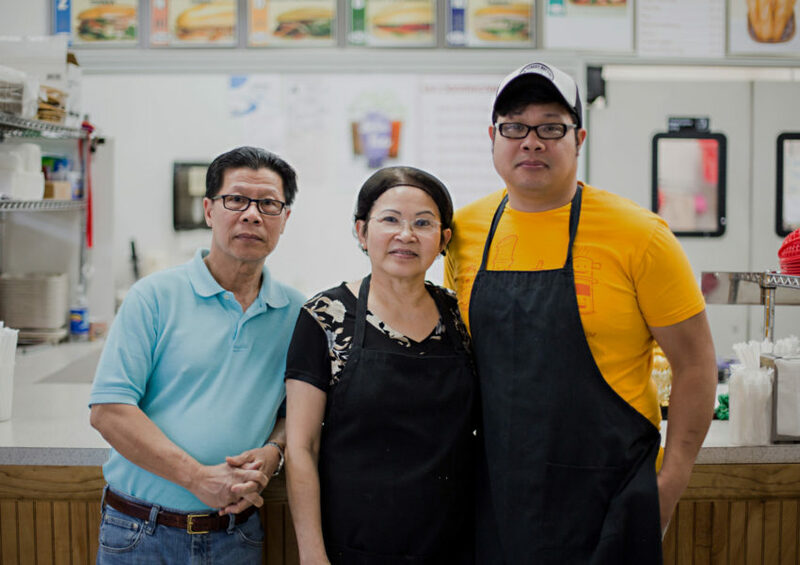 Dan Nguyen owns Lang Van in Charlotte, North Carolina. Charlotte’s Central Avenue reveals the city’s shifting demographics, from working-class textile mill employees in the early twentieth century, to new immigrants in the 1990s. These new Southerners revived strip malls and subdivisions to shape a new Charlotte. 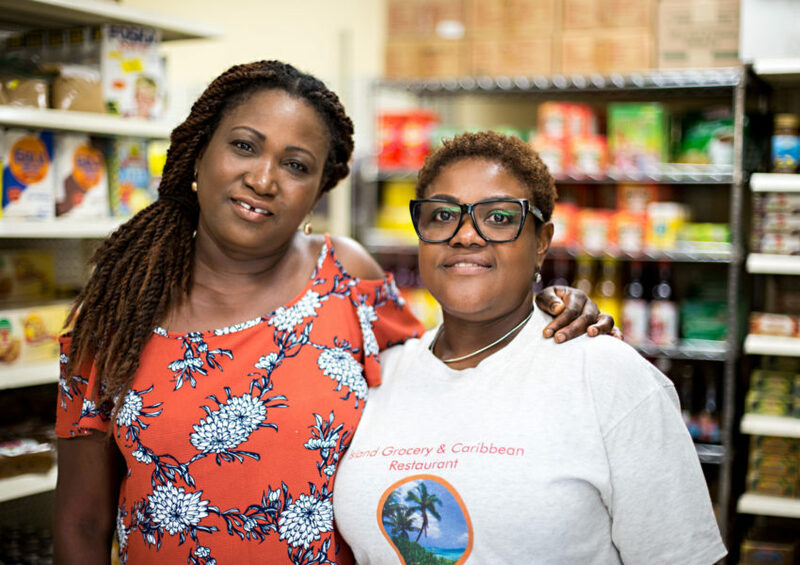 Our Central Avenue Corridor Oral History Project documents some of those voices. 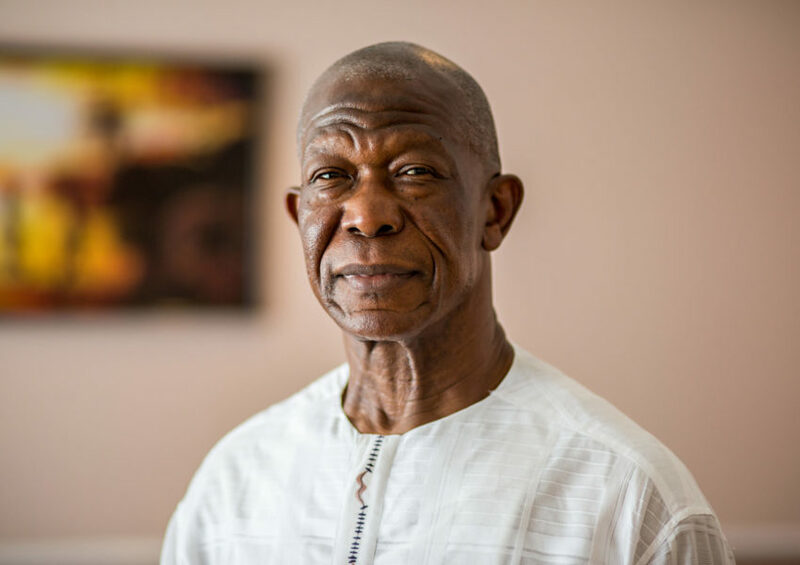 According to UNC Charlotte’s Urban Institute and the Charlotte-Mecklenburg Opportunistic Task Force, many factors lured new immigrants to Charlotte, including the booming banking industry in the 1990s. 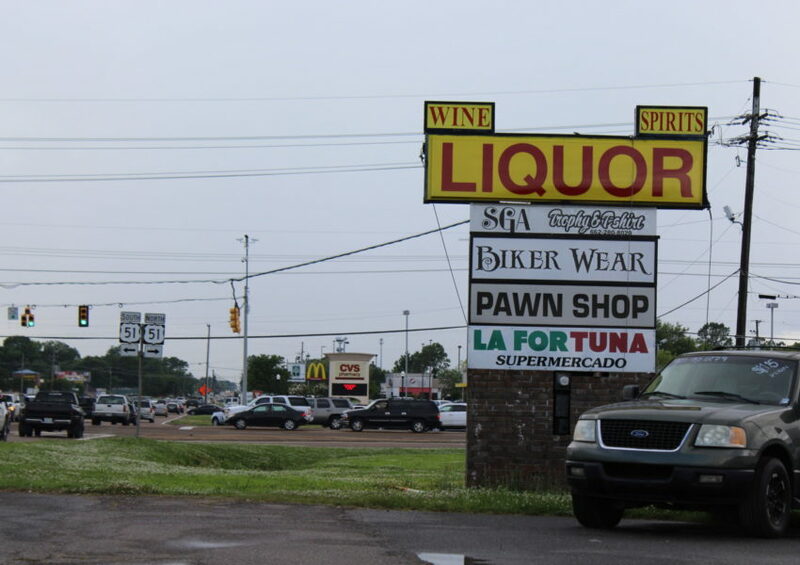 This led to a growing service-based economy and a strong entrepreneurial culture. 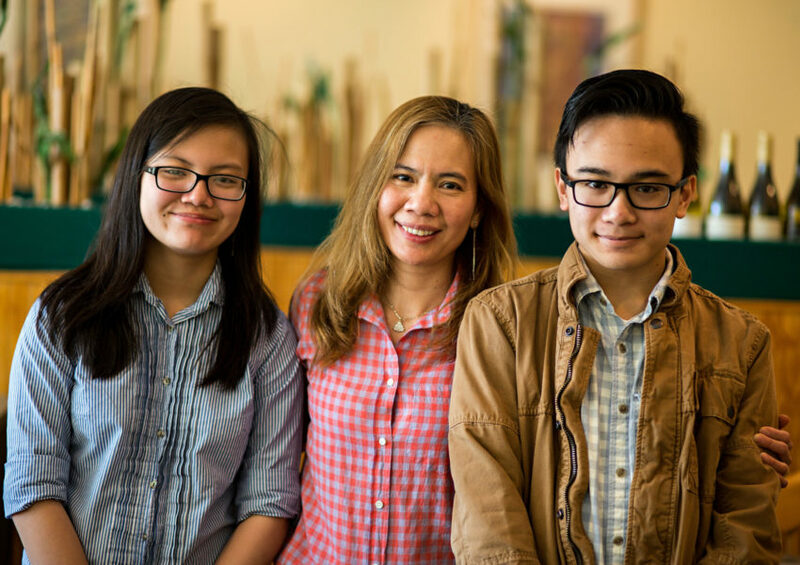 One in seven Mecklenburg County residents are immigrants (14 percent). Half of those arrived in Charlotte before 2000, and one-half of those arrived from Latin America. 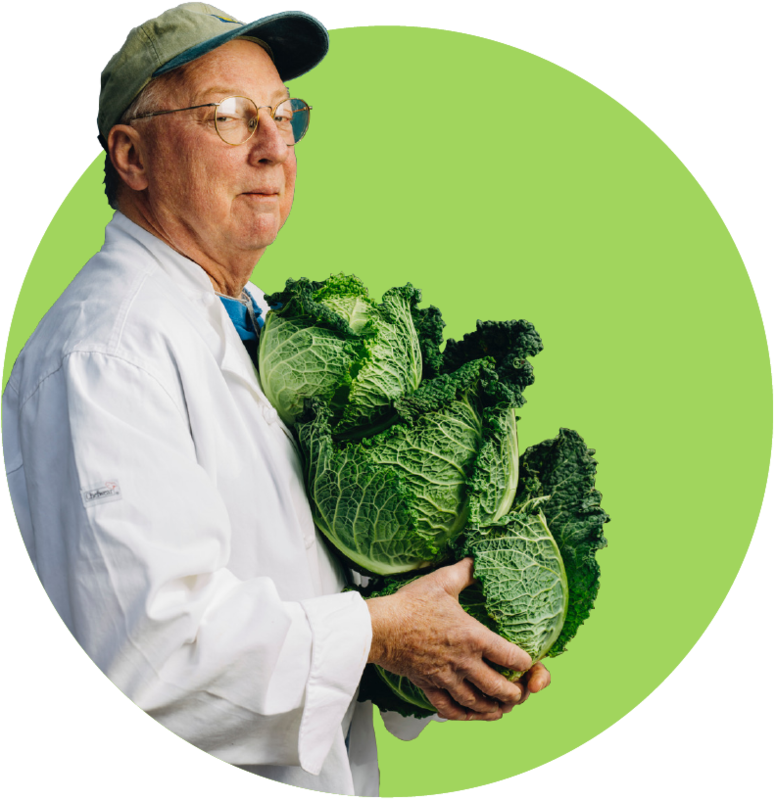 These new Southerners brought their experiences and their food traditions and planted them along Central Avenue, a shifting new South corridor. La Avenida Central de Charlotte revela una historia de los cambios demográficos de la ciudad desde obreros blancos en las fábricas de textiles a principios del siglo veinte a una ola de inmigración en los años 1990. Estos nuevos sureños—comunidades multiétnicas que están cambiando una ciudad predominante blanca y negra—llena de negocios abandonados y suburbios, juntándose todo a lo largo de este corredor, le dio forma a la nueva Charlotte. Algunas de estas voces están documentadas en El Proyecto de Historia Oral del Corredor de la Avenida Central de Charlotte de la SFA. Según el Urban Institute de la Universidad de North Carolina en Charlotte y el Charlotte-Mecklenburg Opportunistic Task Force, muchos factores atrajeron a los nuevos inmigrantes a Charlotte, la floreciente industria bancaria de la ciudad en los años 90. Esto dio a luz a una economía basada en los servicios, empleo anual y dio animo a una cultura emprendedora. Uno de cada siete residentes del Condado de Mecklenburg es inmigrante (14 por ciento). La mitad llegó a Charlotte antes del año 2000, y la mitad de estos inmigrantes vinieron de Latinoamérica. Estos nuevos sureños trajeron sus experiencias y sus tradiciones culinarias y las plantaron a lo largo de la Avenida Central, un corredor cambiante del Nuevo Sur.